Car, jeep, scooter and golf cart rentals on Grand Turk. 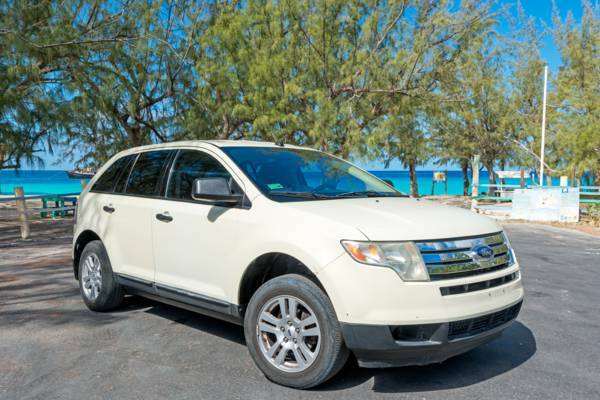 Complimentary pick up and drop off available from both the Grand Turk Cruise Center and the airport. A Nathan's Rentals Ford Edge SUV. Last reviewed by an editor on 26 June 2015.